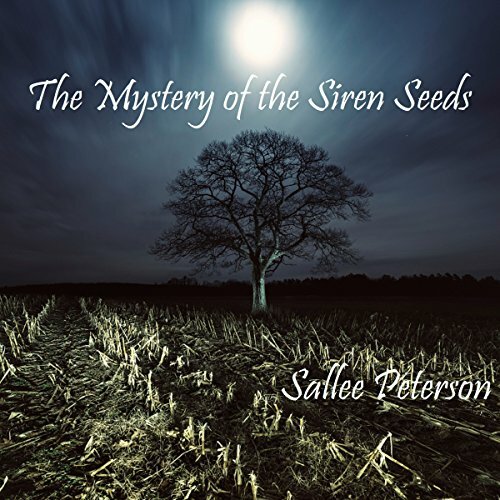 Showing results by author "Sallee Peterson"
Mick Malone is determined to thwart international cybercrime. 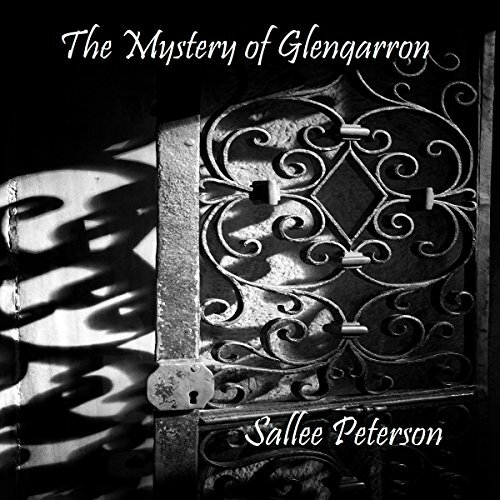 He accepts an internship in Scotland for his last semester of college only to discover a good old-fashioned murder waiting for him. Hooking up with Chief Constable Jock McDuff, who is deeply entrenched in traditional Highlands constabulary procedure, Mick learns the ins and outs of plain, feet-on-the-street detective work. But when the mystery threatens his own family, Mick has to take the lead to save the day. Mick Malone is hoping to get a job offer with the Secret Service when a suspicious accident pulls him into the world of big farming and the debate over genetically modified food. When a second, nearly identical accident kills a prominent farmer on the other side of the Atlantic, Mick is anxious to get back to Scotland and join forces with his former colleague, Jock McDuff.